"We are making a difference, Sabine. And I promise: we won't always be fighting this battle alone." 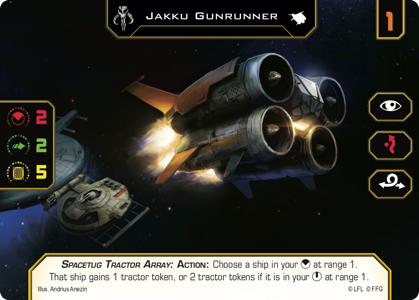 Now that the System Open Series and Hyperspace Trials are both in full swing, there's more than enough X-Wing™ tournament action to satisfy even the most competitive squadron leaders… So what about all of us who are just looking for a place to enjoy some fun, casual games? Maybe you want to fly through a scenario you created in the squad builder's custom game mode, or maybe you just want to test a new squadron. Maybe you and your friends want to enjoy a "furball" match, each bringing a single ship outfitted to a set number of points. Or maybe you want to teach a newer player with some Quick Build cards. 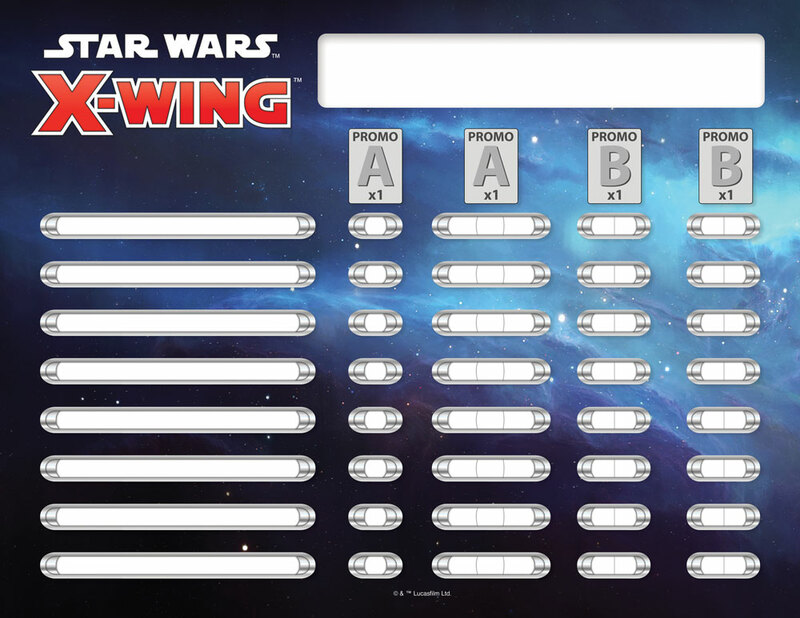 None of these options are tournament-based, so what does X-Wing Organized Play offer you? The answer—now—is quite a lot. 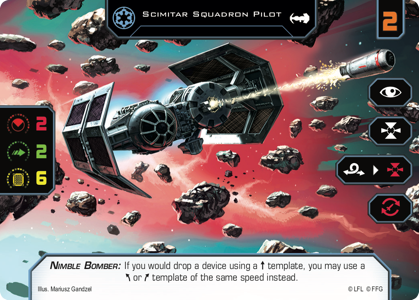 In return, you can earn some cool, extended-art cards that you can use to decorate your favorite squadrons. 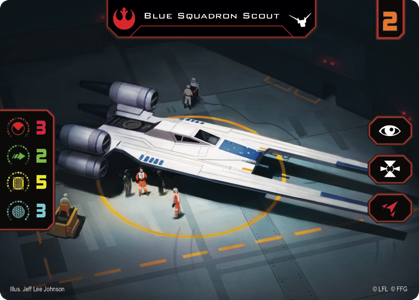 The new X-Wing Seasonal Kit design marks one of many steps Fantasy Flight Games is taking to restructure its Organized Play programs throughout 2019 (as noted in the article, "The Future of Organized Play"), and it aims to make our games more welcoming to newer and casual players even as it continues to offer veterans the chance to play for custom prizes. Starting with 2019 Season One, each Seasonal Kit introduces materials to support three months of Open Play. There are two cards that you can earn per month, and you can earn two copies of each. How can you earn these cards? All you have to do to is head to your favorite local game store, play some games, and have the store's representative record your participation on a tracking sheet. Each time you play enough games to fill out one section of the group's check boxes, you earn the associated card, and it's important to note that you can do this at any rate—and by playing whatever type of game most appeals to you. Even your tournament games can count. The key points are simply that you must play those games in the store and have them recorded on the tracking sheet. 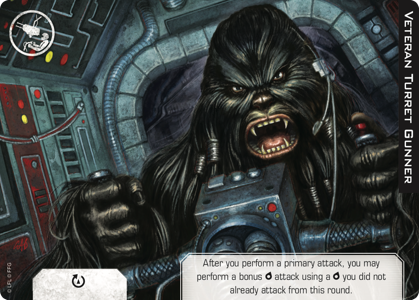 X-Wing lends itself perfectly to competitive play—but there's plenty of room to enjoy the game in more casual environments as well. 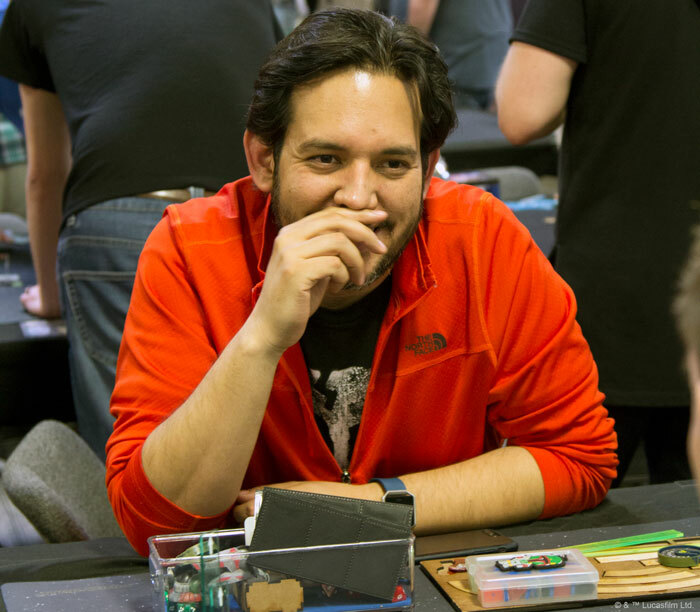 X-Wing Organized Play has historically focused on tournament play with little regard to the more casual players. 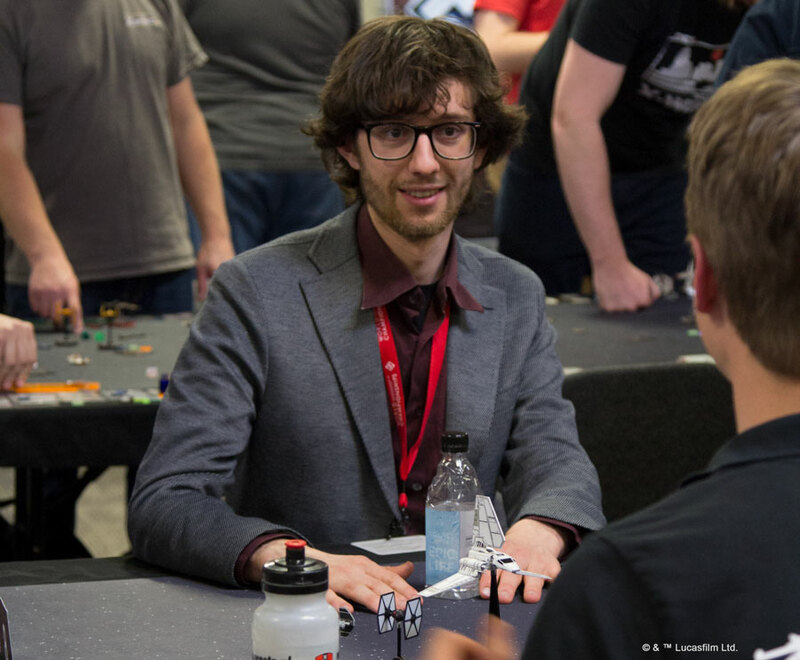 And while we're giving just as much attention—more, in fact—to X-Wing tournament play as we ever have, we're excited to recognize everyone else as well. 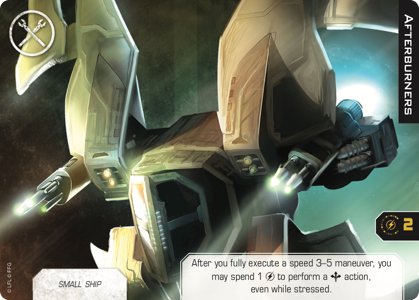 You don't have to fly the galaxy's fiercest squadrons to enjoy a game of X-Wing. 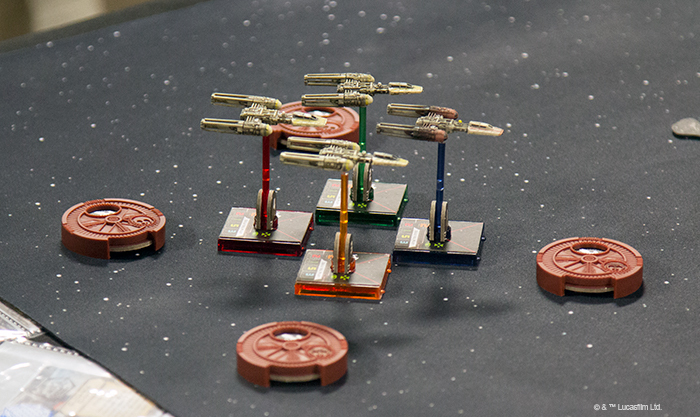 You don't have to compete in tournaments to make new friends and join the X-Wing community. 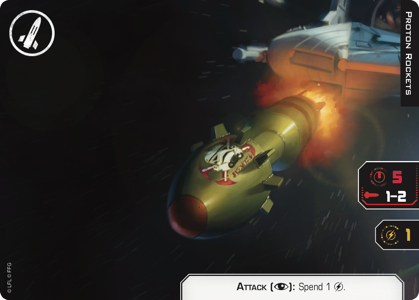 And you don't have to shoot down your opponent's ships to claim some of the galaxy's coolest prizes. You just have to show up, and play. Come join us for some games of X-Wing. Talk to your local retailer to find out when and how you can get started with Organized Play!